Throw Away Your Eyebrow Pencil Forever! DFW Microblading of Murrieta and Temecula is your professional eyebrow microblading studio serving Murrieta and Temecula CA. Our personalized service takes about two hours and leaves you with beautiful handcrafted eyebrows for up to two years. You can wake up every morning with perfect eyebrows and say goodbye to your eyebrow pencil. Love my new brows!! Amanda was amazing!! When I first contacted DFW Microblading of Murrieta and Temecula I was a little hesitant because the procedure is so new and semi-permanent. Amanda was able to answer all my questions and really helped to make me feel comfortable and excited! I would highly recommend Amanda at DFW Microblading of Murrieta and Temecula! Amanda White did my eyebrows and they look amazing!!! A woman’s eyebrows make her eyes stand out and bring out the features of her face. I went from next to no eyebrows to full beautiful brows! I can now get up in the morning, look at myself in the mirror and feel great about how I look! Thank you Amanda White! Amanda did a fantastic job filling in my patchy brows. I went with a natural brow, just a little bit fuller and a shade darker than my natural brow and color. My brows are exactly what I wanted. Amanda is very professional and listened to what I wanted. I am so thrilled with the results. 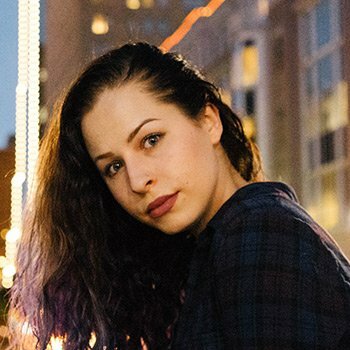 I went from having thin eyebrows and having to pencil them on every day to not having to lift a finger. It may seem like something super minor to some, however when you look in the mirror and see how your confidence is different with and without eyebrows. It is AWESOME that I won’t have to worry no matter how active I am if one of my brows got wiped off. Thank You, Amanda! Eyebrow microblading is a form of permanent makeup that creates natural looking eyebrows by drawing with a tiny handheld microblade. 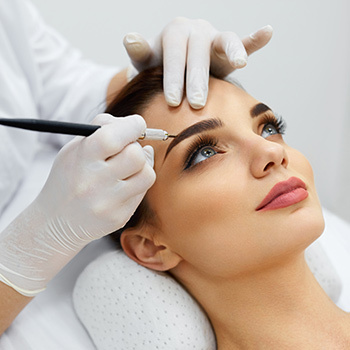 DFW Microblading of Murrieta and Temecula has the ideal remedy for over-plucked, over-waxed, or over-threaded eyebrows, and those who want to reshape, darken, or define their brows. 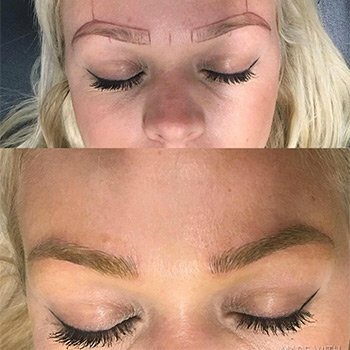 Microblading is a form of eyebrow tattoo. Only there are no tattoo guns or machines, microblading artists painstakingly draw each precision hair stroke with a handheld microblade. The result is a very fine line that resembles real eyebrow hair. This enables the artist to perfectly blend the makeup with the client’s existing hair producing a beautiful and lifelike brow. See the DFW Microblading of Murrieta and Temecula difference. Book your complimentary consultation today! Eyebrow microblading is permanent makeup applied with a handheld microblade by a certified microblading artist. Microblading delivers delicate, natural eyebrows that tattooing cannot. Microblading brings over-plucked or dull brows back into shape with minimal or no discomfort and lasting results. 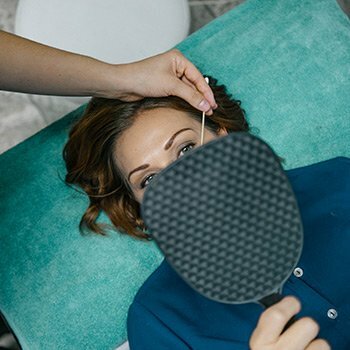 A typical microblading appointment at DFW Microblading of Murrieta and Temecula lasts 2 hours. The touch up appointment, 4-6 weeks after the procedure lasts from 30 minutes to 2 hours. All microblading requires a second touch up appointment, because everyone’s skin is different and responds to the microblading ink differently. The touch up appointment is included in your DFW Microblading of Murrieta and Temecula package. Because eyebrow microblading pigment will be affected by different skin types the touch up appointment is essential so that the artist can adjust the color to match perfectly. Book my complimentary consultation call today! Want to know if DFW Microblading Murrieta Temecula is right for you? Set up a free consultation with PhiBrows Artist Amanda White. 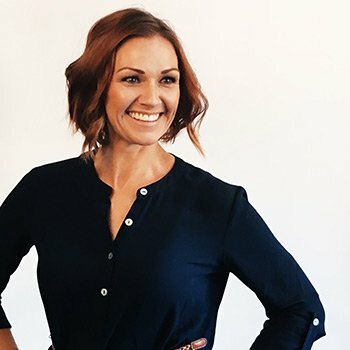 Amanda trained under the world renowned Branko Babic of PhiBrows, one of the most sought after and respected eyebrow microblading programs in the world!